I hope everyone has enjoyed the recent fictitious interviews with Tordug that were posted earlier this week. If not, here’s part 1, part 2 & part 3. All of those posts were a lot of fun to write and I think readers will find them enjoyable. Let me get the cat news out of the way. He’s been quite crazy of late going on romps around the house. Now he’s gotten our female GSD involved. They’ve invented a few games of chase and tag. Minou often attacks the dog from hiding and runs circles around her, even bounding off her back. The dog loves the attention and follows the cat around playing their little game – here’s hoping they don’t get too rowdy! I’m working on all my projects but I seem to be slogging through the writing lately with lots of distractions. I’m mainly dealing with a bunch of details and those are only going to grow in number around the holidays and wrapping up the end of the year. But I’ll keep working on my writing projects so I can get another book or two out in the next several months. 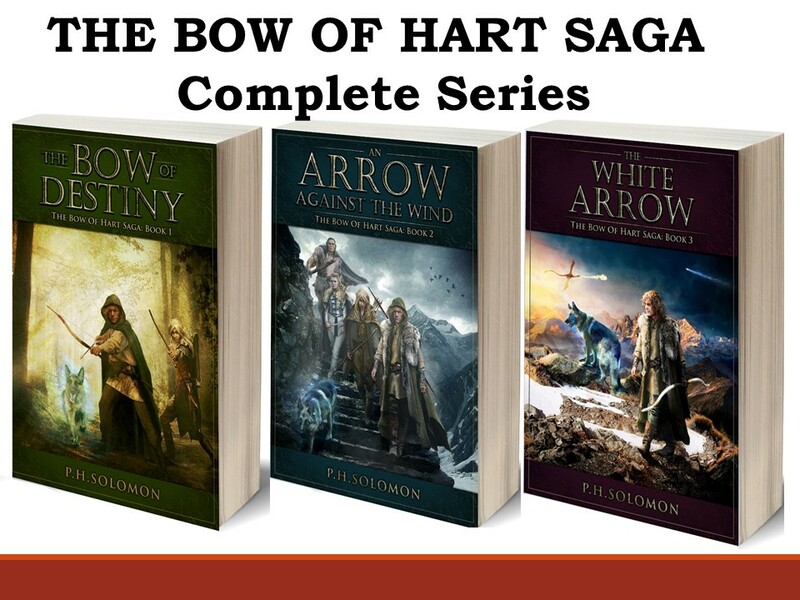 As for announcements, I now have a digital boxed-set for The Bow of Hart Saga out on Amazon. It’s even available in Kindle Unlimited at the moment so give it a try if you haven’t already. 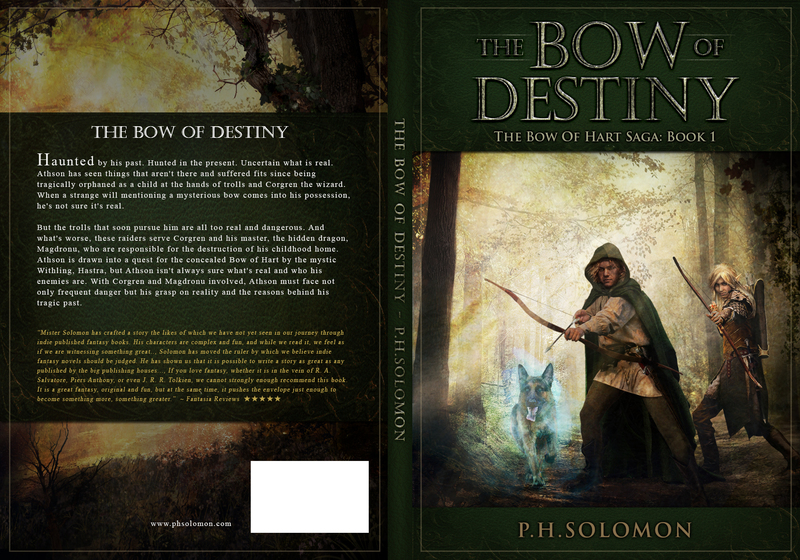 Also, I’m slowly working on print for The Bow of Destiny and hope to release it by Thanksgiving or just after. The rest of the series will got to print in 2018 as I have the time and money to produce it. I’m still on target to release to audio during 2018 at this point but I’ll announce more on that when the time comes. Look for a post tomorrow that shares an excerpt regarding what I cut from The Bow of Hart Saga. I’m going to use it sometime next year for another book in a parallel series so I’m happy to share some of it just as a sample of what I’ll be working on during 2018 – hopefully. Thanks for stopping by today, please leave your thoughts in the comments section and I’ll reply as soon as I can.